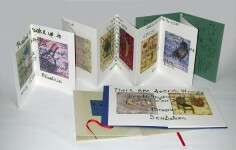 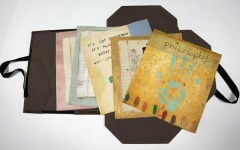 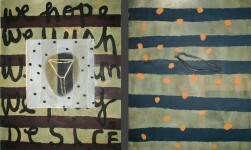 New Editions: John Yau & Norbert Prangenberg, Hung Liu, William T. Wiley, Squeak Carnwath. 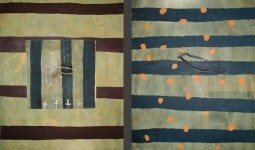 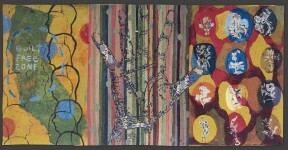 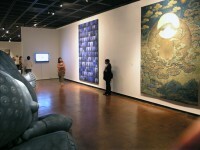 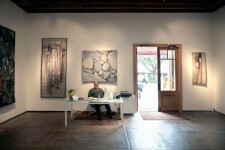 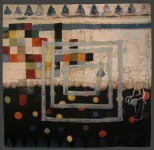 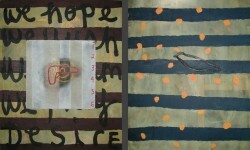 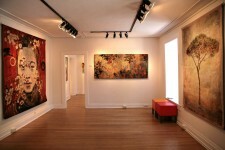 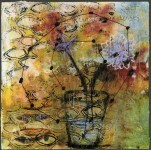 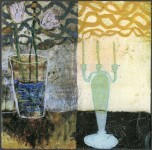 New Editions: William T. Wiley, Squeak Carnwath, Enrique Chagoya, Deborah Oropallo, Hung Liu. 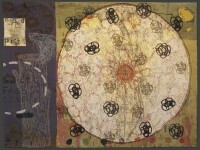 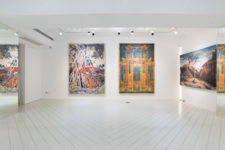 New Editions: Hung Liu, Squeak Carnwath, William T. Wiley, Enrique Chagoya, Deborah Oropallo, Alan Magee; The Vortex Touches Down by Era Farnsworth. 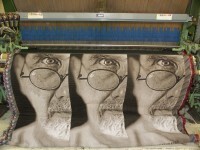 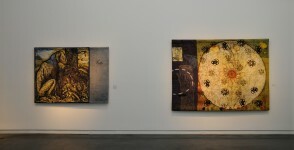 New Editions: Chuck Close, Enrique Chagoya, Donald & Era Farnsworth, Squeak Carnwath clocks; A Conversation with Chuck Close. 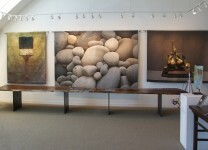 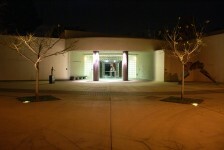 New Editions: Diane Andrews Hall, Doug Hall. 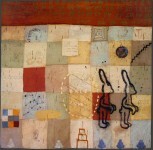 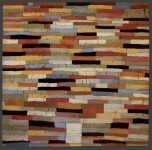 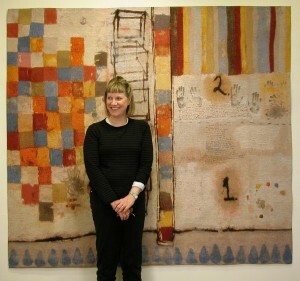 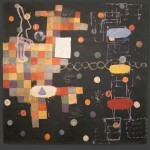 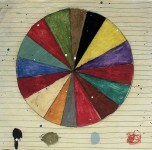 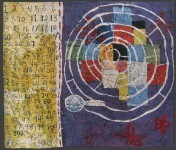 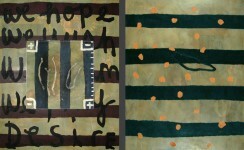 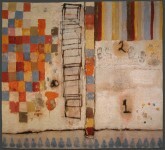 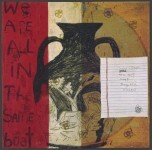 Painting on Canvas: Ersatz Tapestry; Interview with Squeak Carnwath. 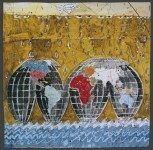 Sorry World, Bringing Abu Ghraib to Washington DC, BOMBHEAD at the RNC, The Missing Peace, Remembering Leon Golub.